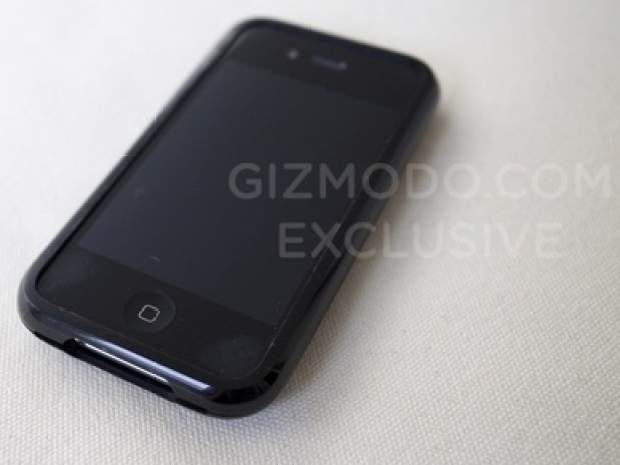 Do you still care if Verizon ever gets the iPhone? Here we go again. Another day, another unnamed source claiming the iPhone will be on Verizon by the end of the year. This time it's real though, "they" swear. This time it's the Wall Street Journal reporting the Apple of Steve Jobs eye will be on the nation's most powerful network by year's end. Lord knows a Rupert Murdoch owned company would never get the facts wrong. Regardless, for those who haven't passed out yet by holding their breath for the rumors to become reality, this latest leak may allow you to sneak a fresh breath. Find a new lease on life until December. "People briefed by Apple" are the sources being cited this time by the financial paper as confirmation that Apple will start mass producing a CDMA compatible iPhone 4 by the end of the year. The Associated Press wrote about this story and noted that while the Verizon rumor could be true, it may be customers outside the United States, like China. That would then open the door for Verizon to start selling the phone early next year and allow fanboys and fangirls everywhere to breath a sigh of relief. The sources expected the phone will be available on the network by the first quarter of 2011. At the same time, these sources say Apple is working on the iPhone 5 but both Apple and Verizon wouldn't comment on either report. That's okay. We all know a bar in Redwood City where prototypes seems to fall from the sky -- or developer's pockets. 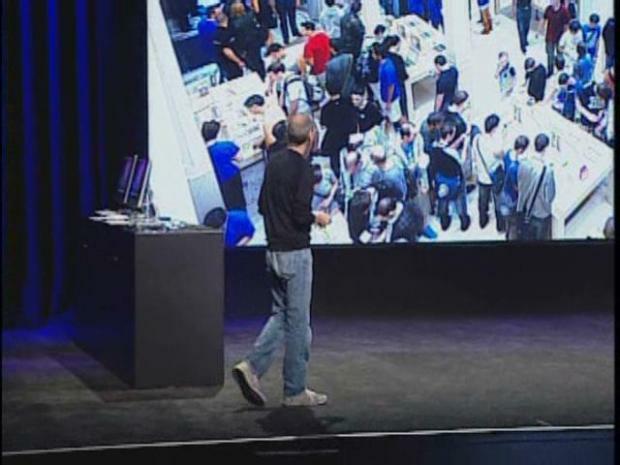 Apple's Steve Jobs opening statement to the Apple-faithful.